4 out of 5 stars - Apple iPhone 6 - Grey/Gold/Silver - 16GB 32GB 64GB 128 GB Unlocked (A1549)! 71 product ratings71 product ratings - Apple iPhone 6 - Grey/Gold/Silver - 16GB 32GB 64GB 128 GB Unlocked (A1549)! Trending at C $227.24eBay determines this price through a machine-learned model of the product's sale prices within the last 90 days. 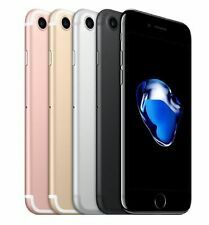 5 out of 5 stars - Apple iPhone X 64GB - GSM & CDMA Unlocked -USA Model -Apple Warranty -Brand New! 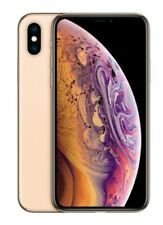 96 product ratings96 product ratings - Apple iPhone X 64GB - GSM & CDMA Unlocked -USA Model -Apple Warranty -Brand New! Trending at C $508.08eBay determines this price through a machine-learned model of the product's sale prices within the last 90 days. 5 out of 5 stars - Apple iPhone XR 128GB - All Colors! GSM & CDMA Unlocked!! Brand New! 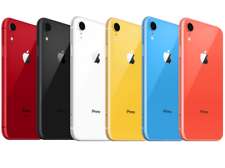 16 product ratings16 product ratings - Apple iPhone XR 128GB - All Colors! GSM & CDMA Unlocked!! Brand New! Trending at C $382.40eBay determines this price through a machine-learned model of the product's sale prices within the last 90 days. Trending at C $479.95eBay determines this price through a machine-learned model of the product's sale prices within the last 90 days. Trending at C $149.93eBay determines this price through a machine-learned model of the product's sale prices within the last 90 days. Apple Watch Series 3 38mm Space Gray Aluminum Case Black Sport Band (GPS) NEW!!! Apple products are designed with many convenient features like VoiceOver, Face ID, and Live Listen. The iPhone XS Max, iPhone XR, and iMac 2019 are some of their devices that have helpful features for using technology easily. You can find a wide variety of used and new Apple products on eBay, including new releases. Smartphones: iPhones are available in a variety of sizes, so you can choose one that you find comfortable to use. Screen size can range from 5.8 inches to 6.5 inches. 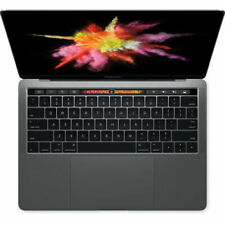 Computers: Apple manufactures desktops and laptops. 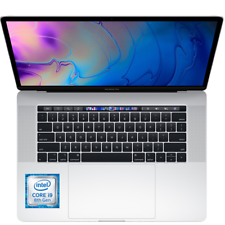 The iMac 2019 release includes an option for a 5K retina display and a 3.6GHz 8-core processor. Available sizes are 21.5 inches and 27 inches. Headphones: This brand has a line of wireless headphones, including the AirPods 2nd gen. For an additional cost, you can choose an AirPods 2nd-generation product with a wireless charging station. eBay has new AirPods available as well as many other Apple products in both pre-owned and new condition. 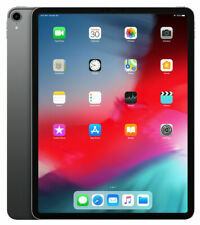 Tablets: The brand's tablets include the iPad Air 3rd gen and the iPad Mini 5th gen. Display sizes range from 7.9 inches to 9.7 inches. 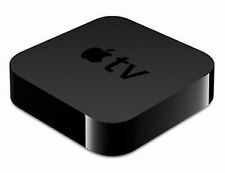 Apple TV: With an Apple TV product, you can watch TV shows in 4K HDR resolution and immersive sound. You can also use Apple's AirPlay feature to display content from your other Apple devices on the TV screen. Apple products have a wide range of accessibility features that are helpful if you are colourblind, vision-impaired, deaf, or need other access capabilities. You can change the colour filter on your screen to one that is suitable for vision challenges or colour blindness. In addition to the iPhone, the Apple TV, Apple Watch, Mac, and iPad offer these accessibility features. Other options to help with vision include a screen magnifier, Larger Dynamic Type, and VoiceOver. Apple devices have Live Listen to make it easier for you to hear the audio in loud environments. They also have a FaceTime feature so that you can communicate with sign language on camera. Mac computers have an accessibility keyboard that shows on the screen, allowing you to navigate without using a physical keyboard. How secure are Apple products? 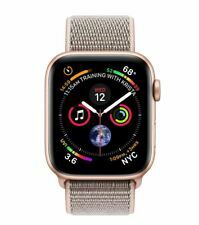 Apple equips its products with numerous security features, such as file-level data protection, Touch ID, and Face ID. You can unlock your phone via a face scan when you use the Face ID feature while Touch ID recognizes your fingerprint. You can use Touch ID as an access authorization feature for unlocking your device, making Apple Pay payments, and more.